Smart, well-developed content is key when coming up with your company’s marketing strategy, but what qualifies as quality content? Quality content is targeted towards your key personas, has relevant themes, and engages your target audiences through a consistent cadence of content development. 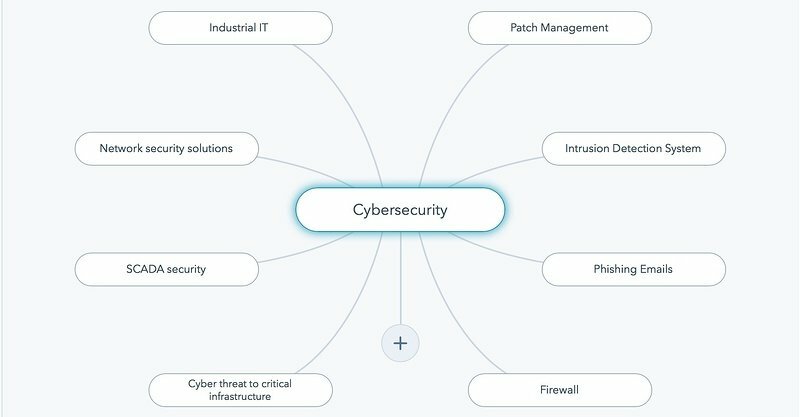 In this step you will create fictional representations of your ideal customers based on data pertaining to your customer demographics and online behavior. 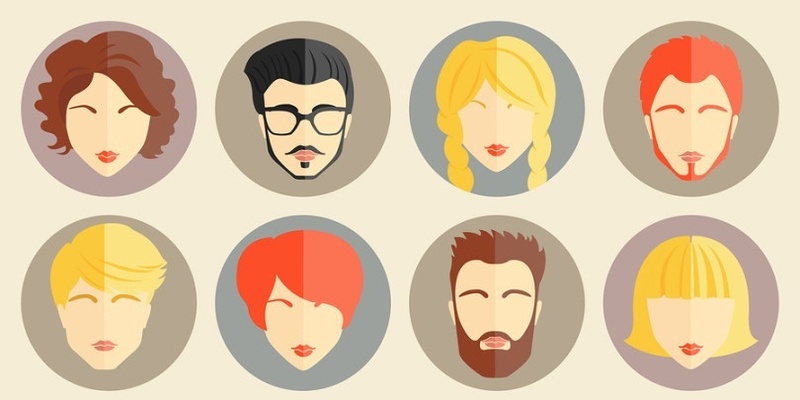 This allows you to put a face to your customer segments and further customize your marketing efforts. The newest trend in SEO, topic clusters reinforce your expertise to search engines and start earning you more organic traffic to your site. With your target personas defined and topic clusters built, it's now time to start writing content. Talk with subject matter experts and research your topics to ensure your content is highly technical and up-to-date. Start by creating in-depth content, such as white papers or ebooks, then you can reuse content for promotional blog posts and webinars. 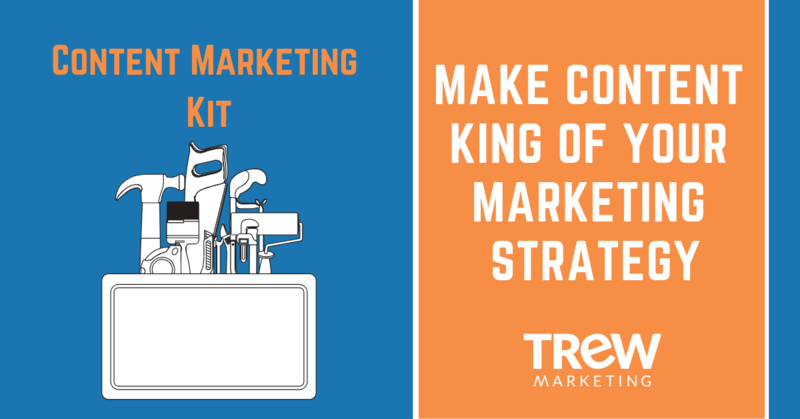 To begin building your content marketing strategy, download our free Content Marketing Kit that includes steps and top content marketing resources for you.